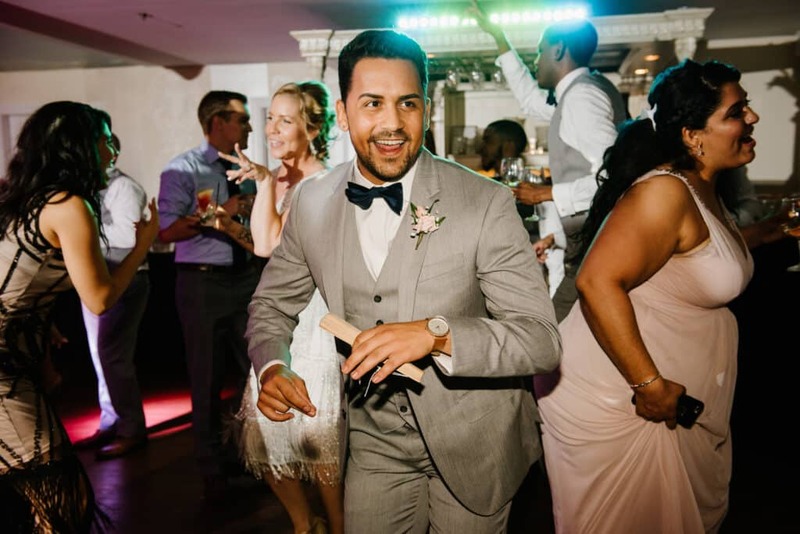 When Loren and Edgar met salsa dancing at Havana 59 in downtown Richmond, VA, they had an instant chemistry. 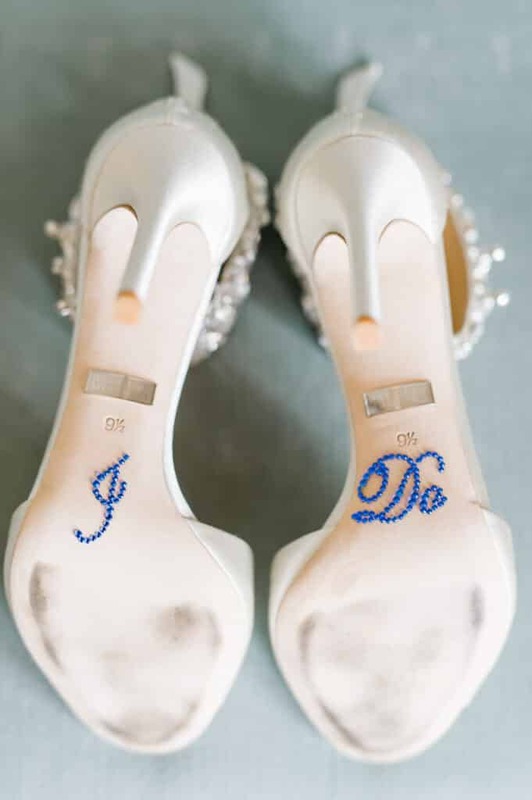 They took their time and dated for six years before tying the knot. 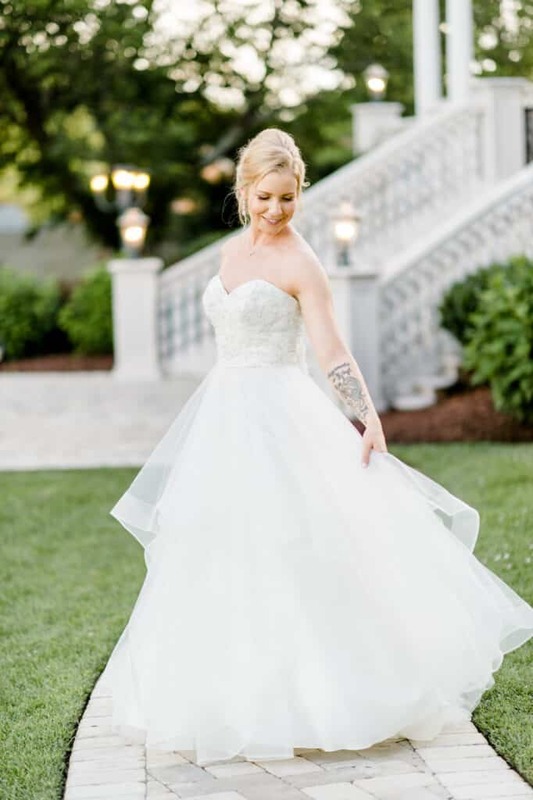 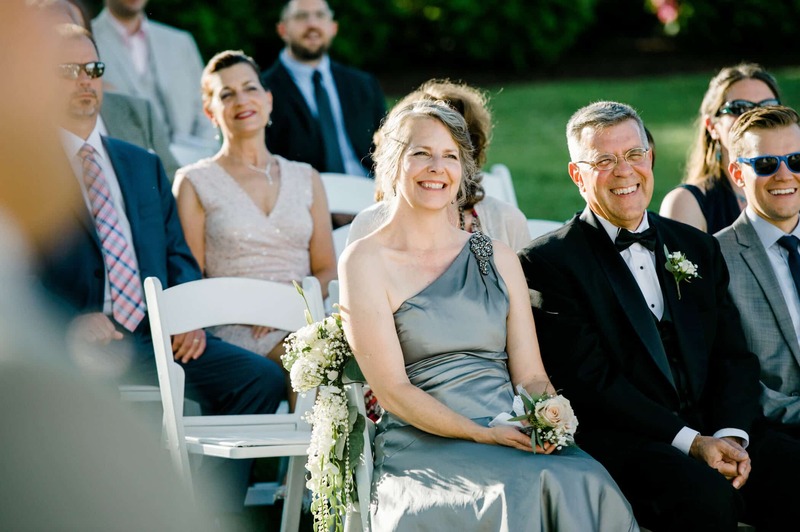 This firm foundation of friendship and love was evident on their wedding day as the officially started their life together beside the backdrop of the beautiful Blue Ridge mountains in Bedford, VA at The Bedford Columns. 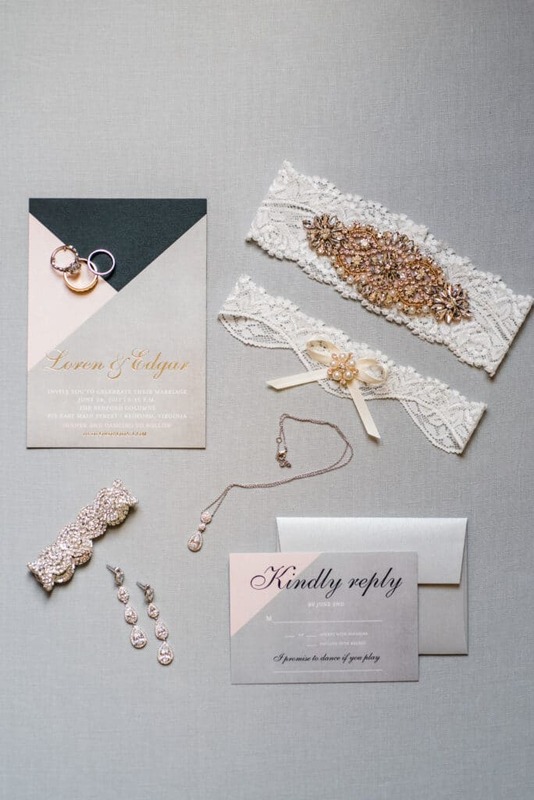 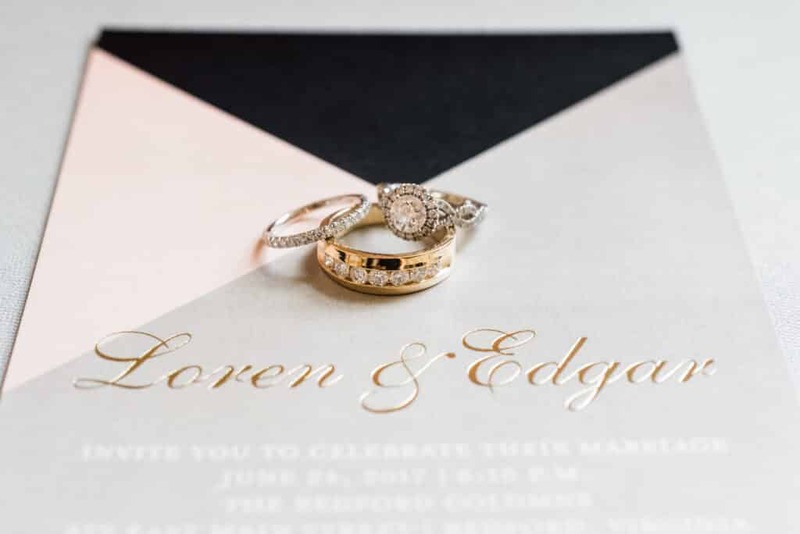 Loren and Edgar share a love of the style of the 1920’s, which is evident through the Art Deco design details throughout their wedding day. 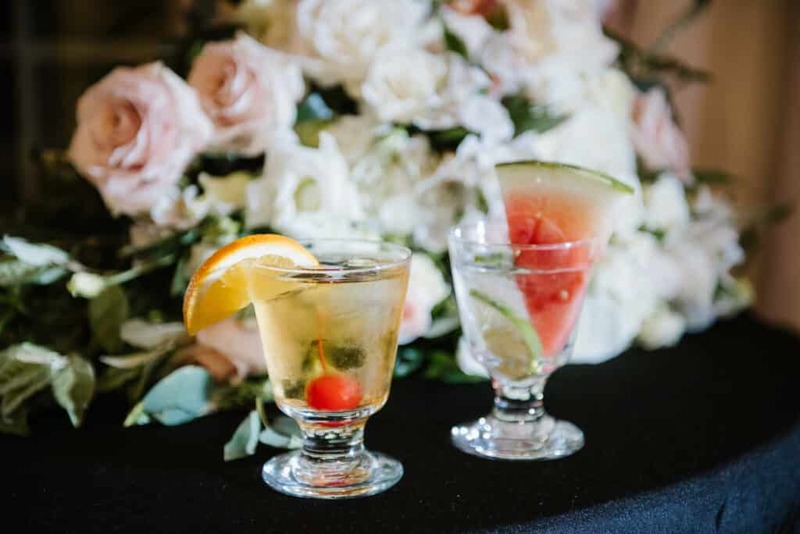 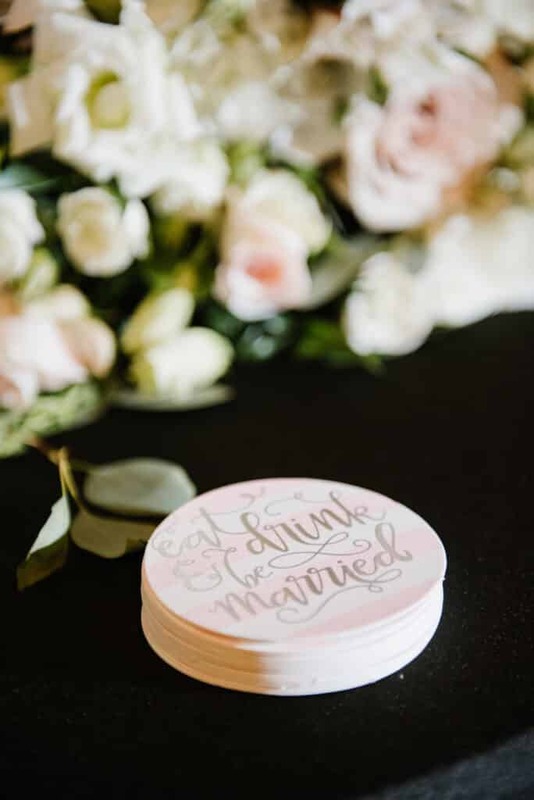 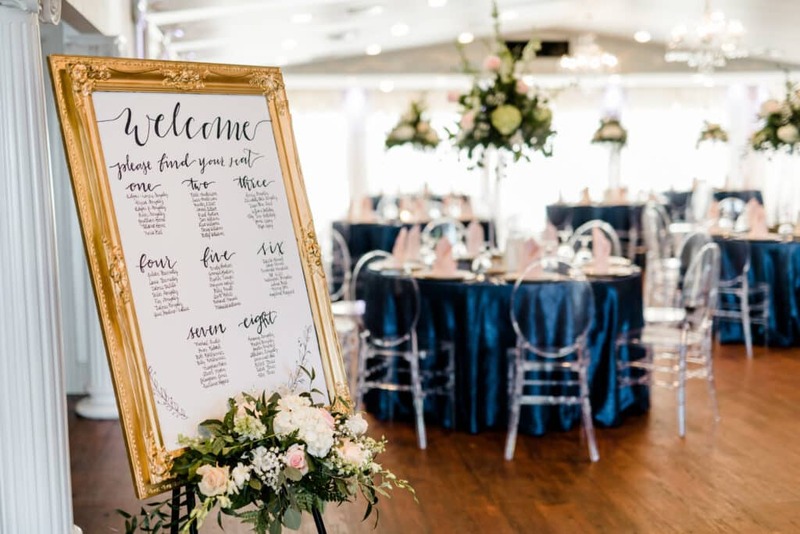 Quotes from F. Scott Fitzgerald sprinkled the banquet hall, creating a romantic atmosphere in which guests could celebrate Edgar & Loren’s deep love. 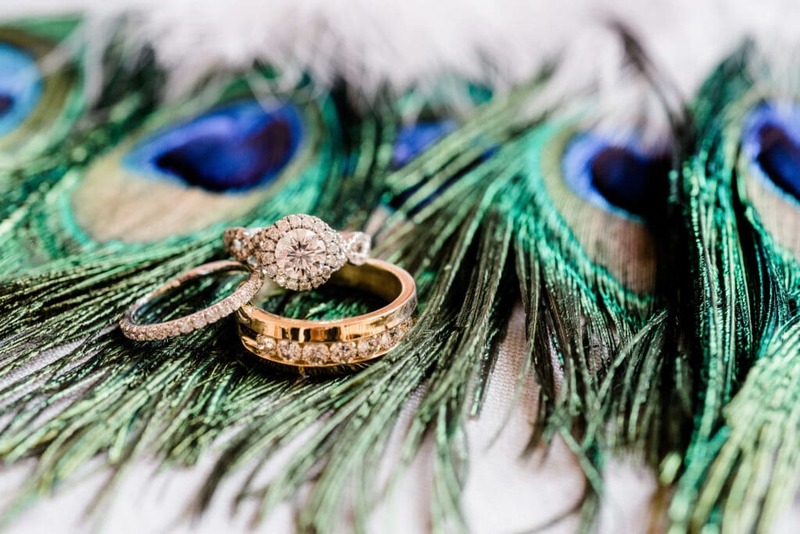 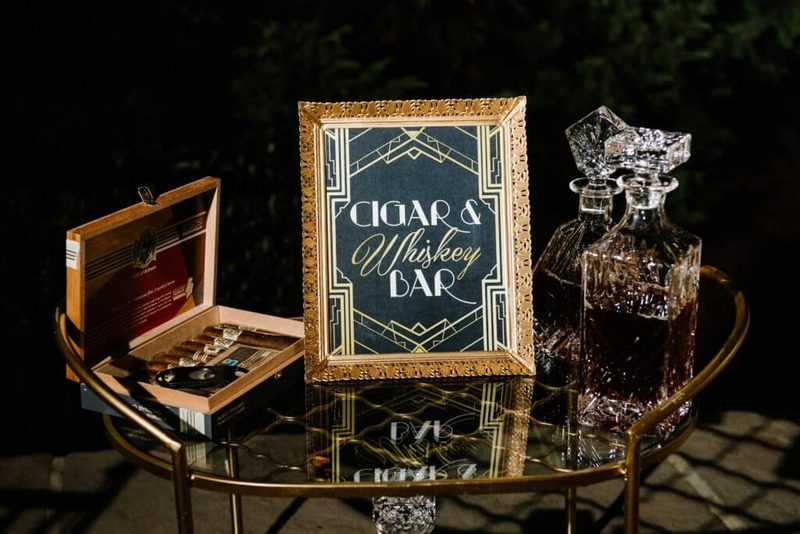 Decadent splashes of gold, peacock feathers, and signature cocktails made this party truly worthy of the roaring 20’s! 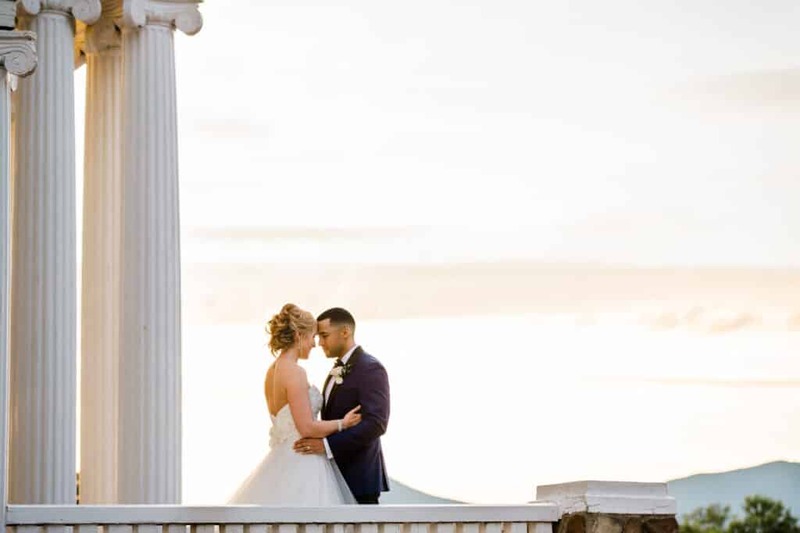 Caroline Lima Photography captured each moment of the day beautifully. 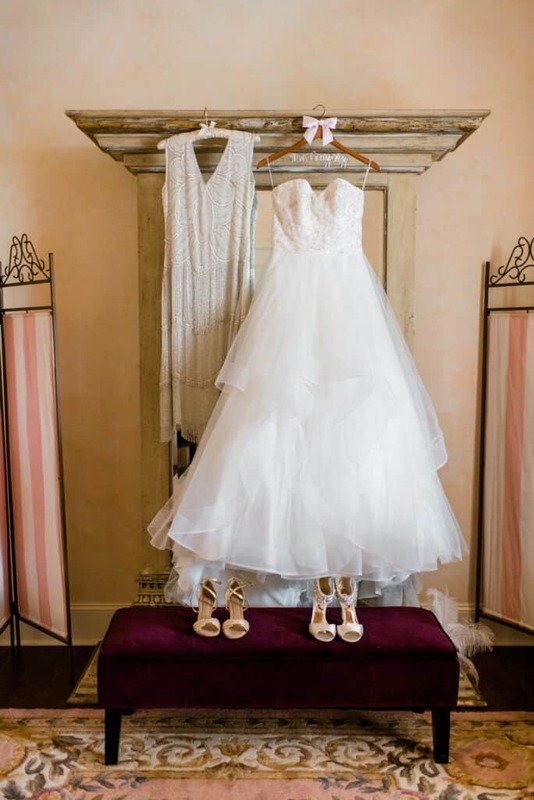 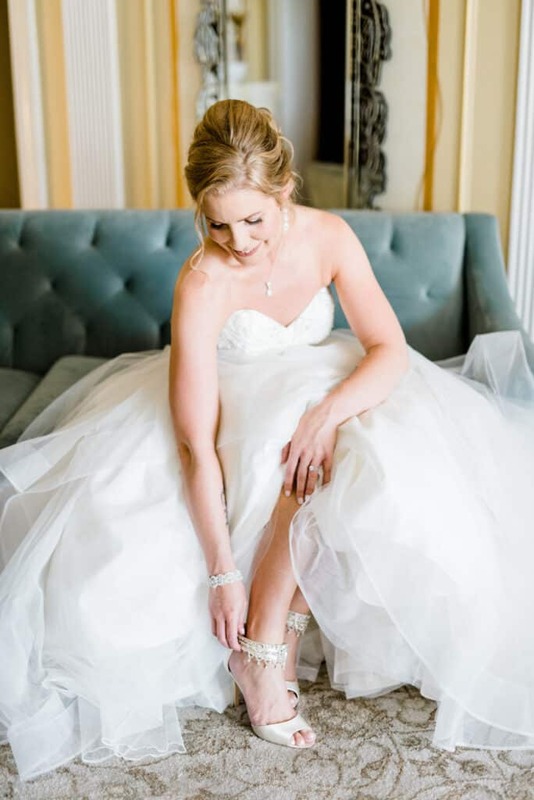 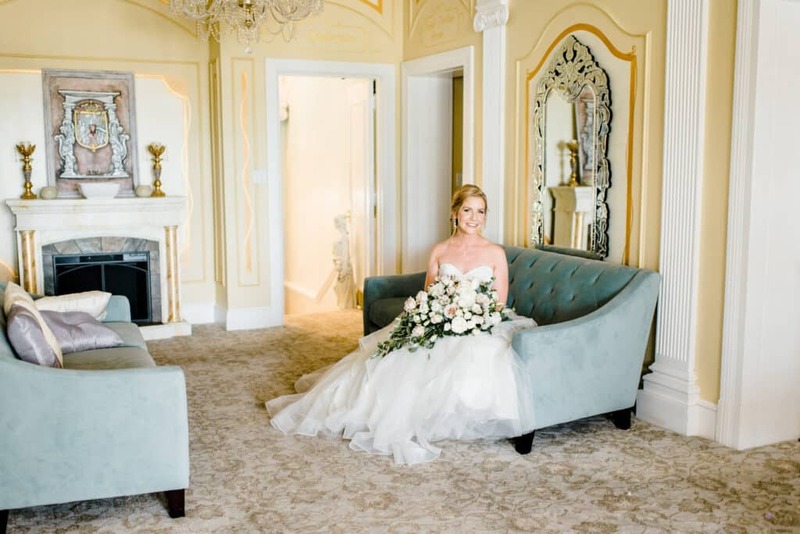 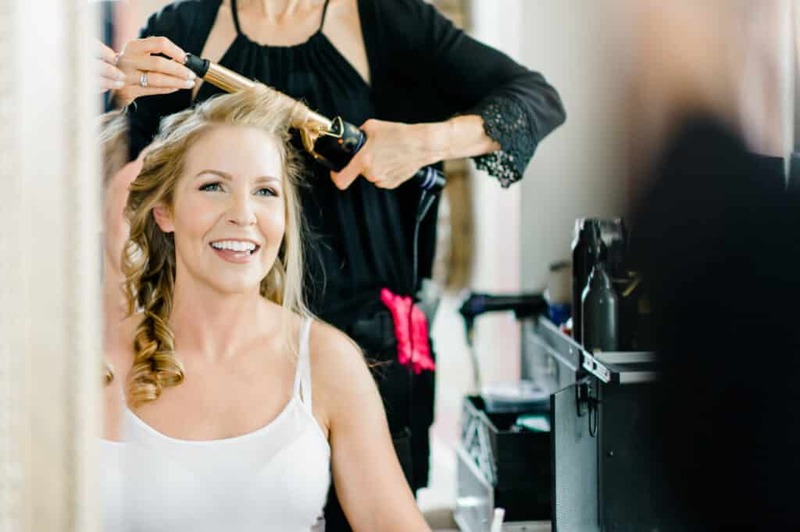 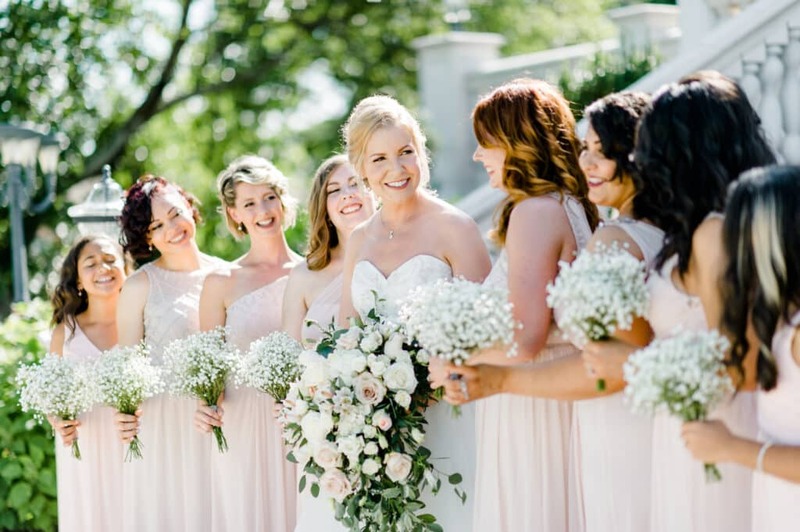 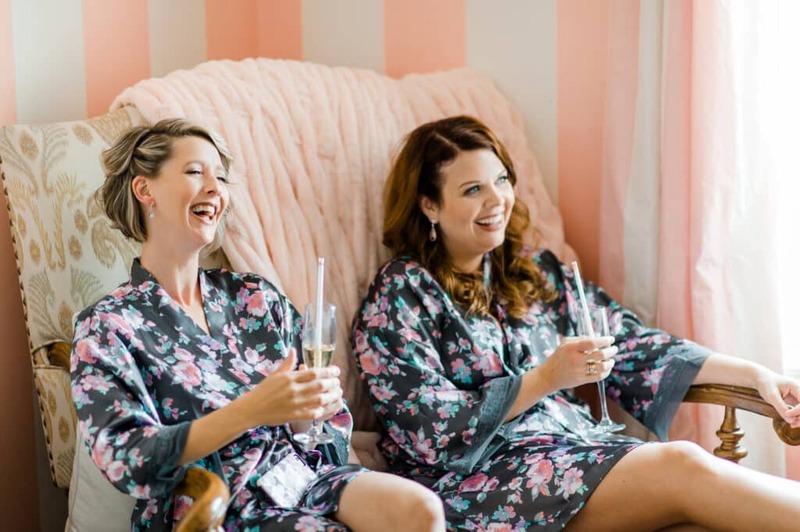 Loren got ready with her bridal party in the stunning Princess Caitlyn Bridal Suite, which provides lots of natural sunlight and ample space for bridesmaids to get prepared, socialize, and relax. 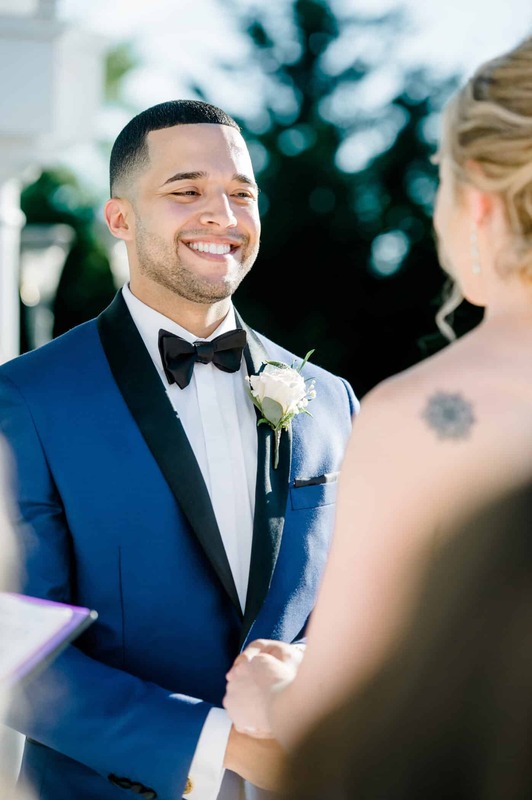 You can tell from these photos that Edgar is an all-around class act. 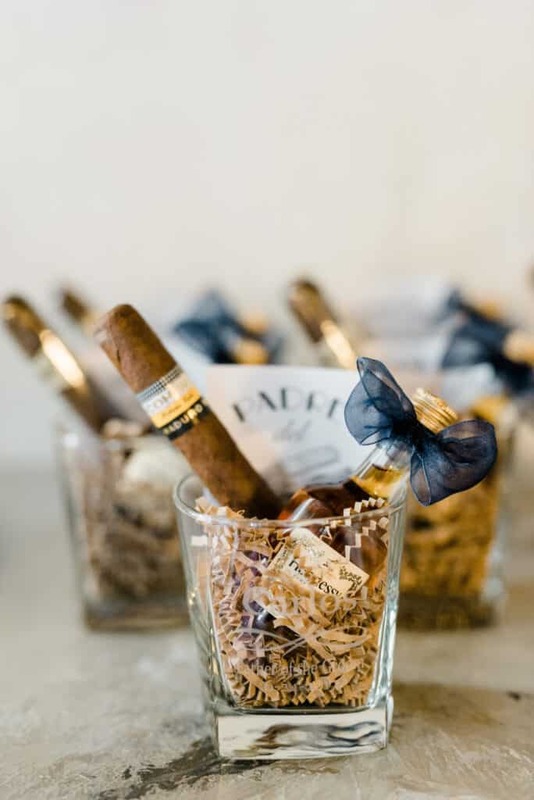 The groomsman gifts he selected included monogrammed shot glass, a cigar, and a sample of Hennessy Cognac! 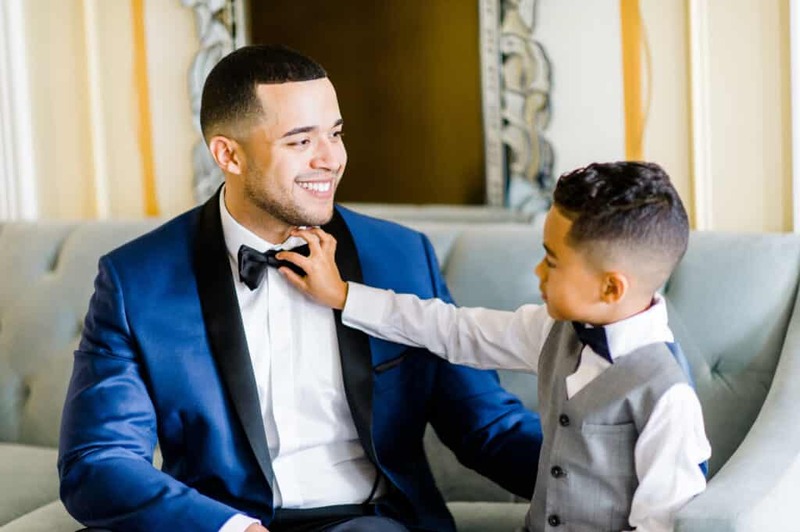 He and his eight year old son, Edgar Jr., share a special time adjusting his bow tie in a quiet moment before the pace of the day picked up. 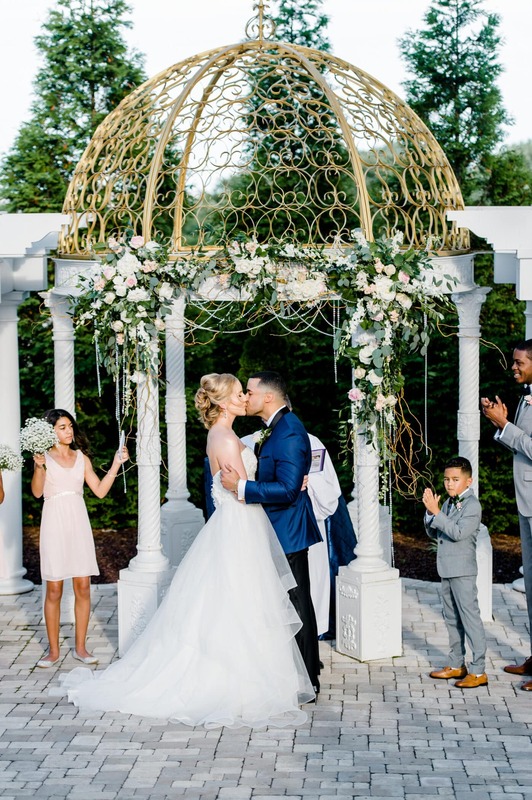 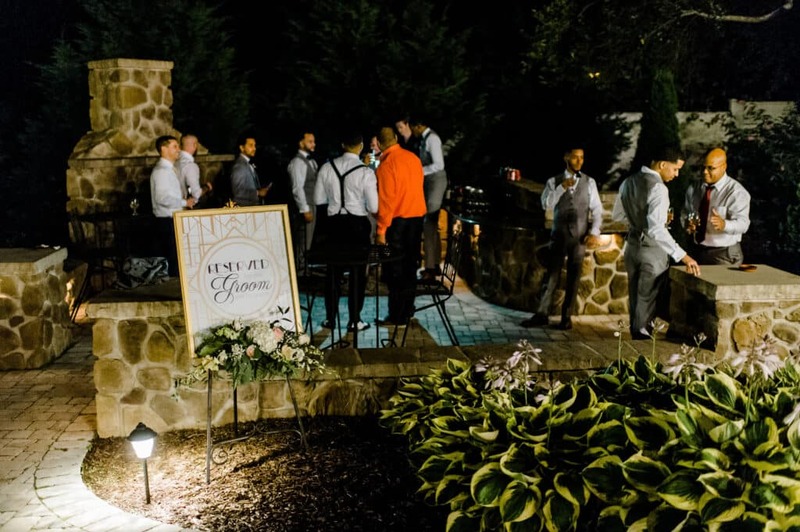 A trio of of musicians played classical music on their stringed instruments as the bridal party entered the serene outdoor Bedford Columns ceremony space. 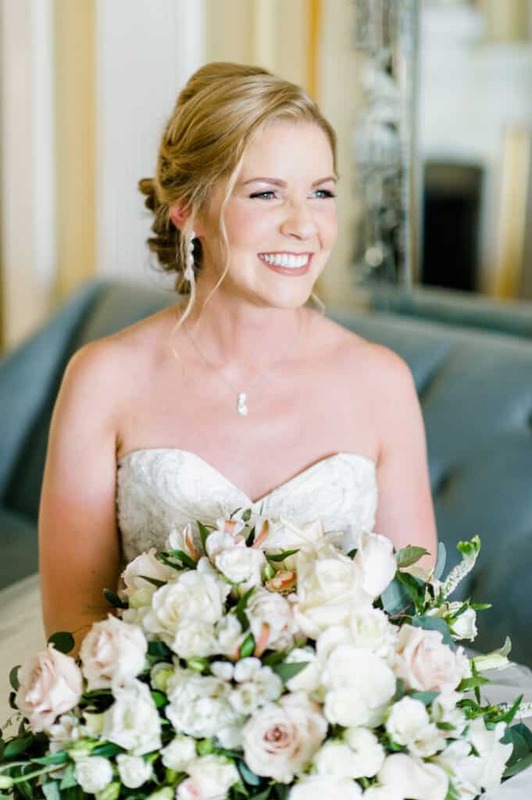 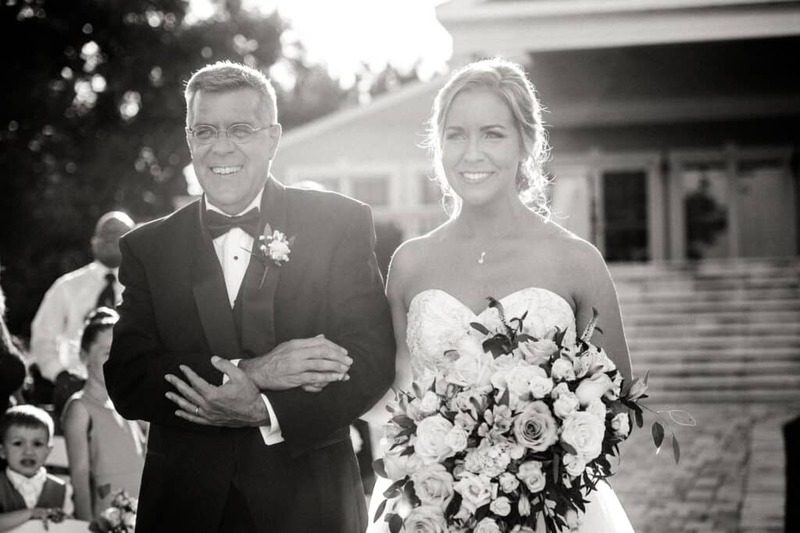 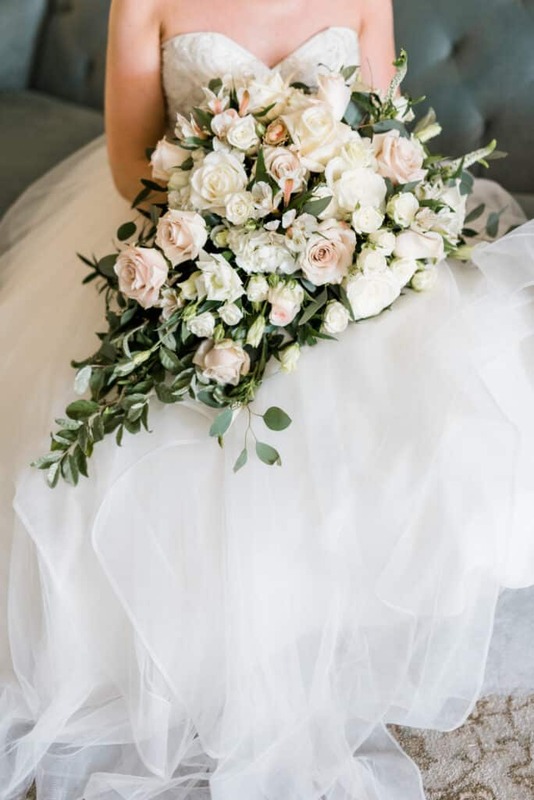 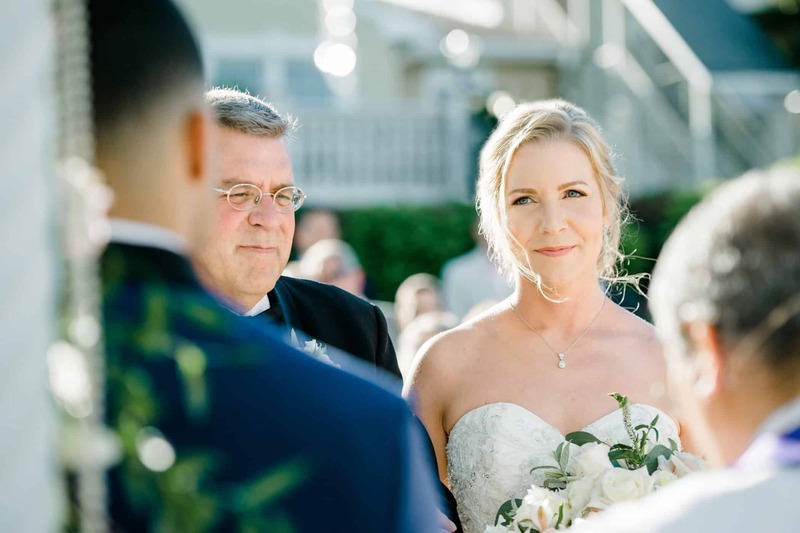 As her father proudly walked her down the aisle and all heads turned to look at the beautiful bride, both Loren and her dad could not contain their smiles. 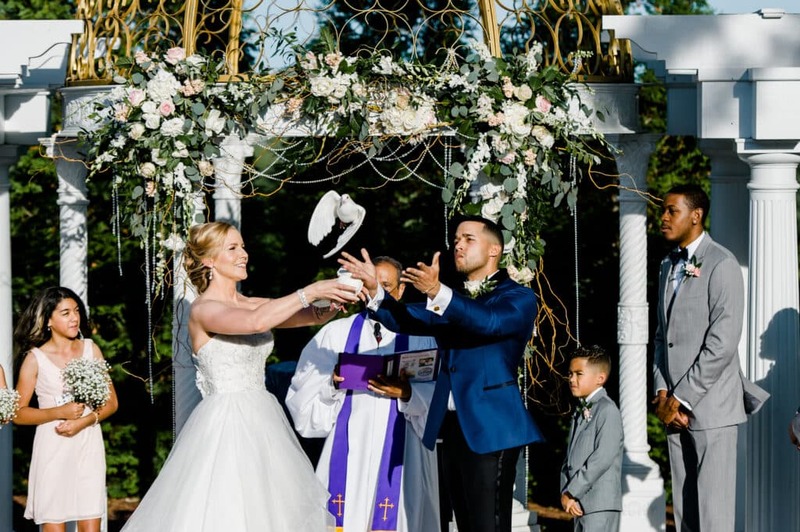 One extra-special moment in the ceremony was when the couple released six white doves, one for each year they have been together. 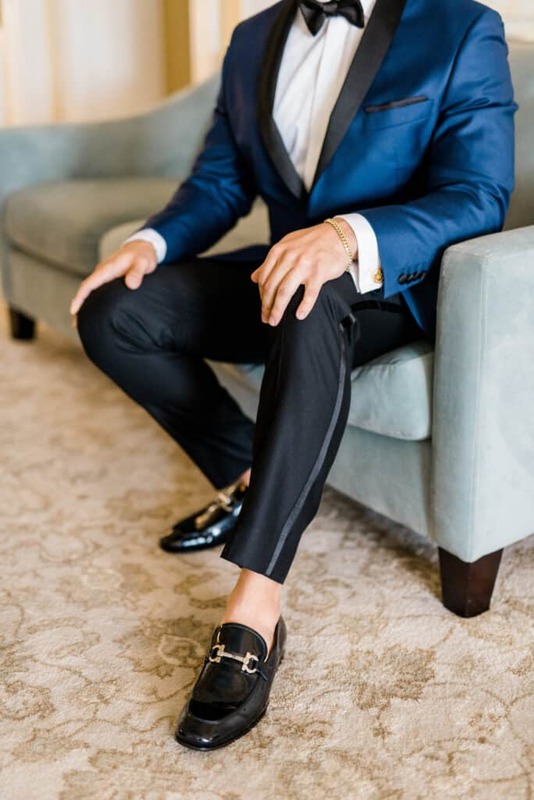 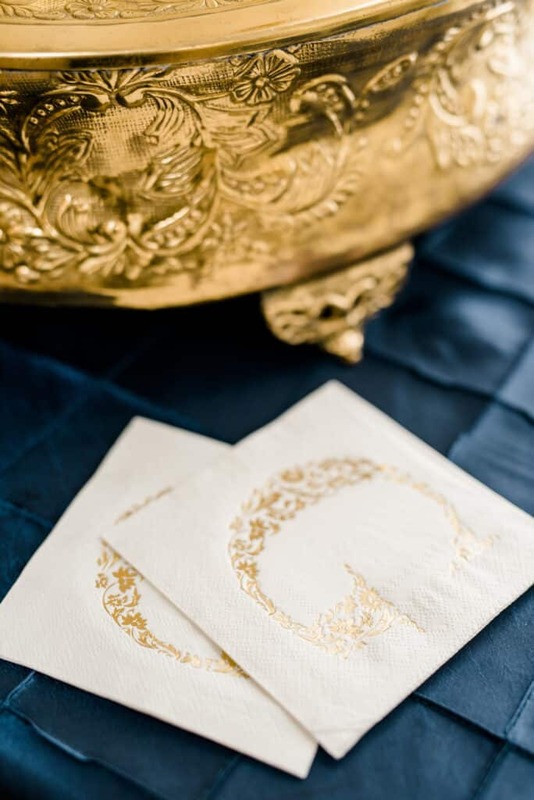 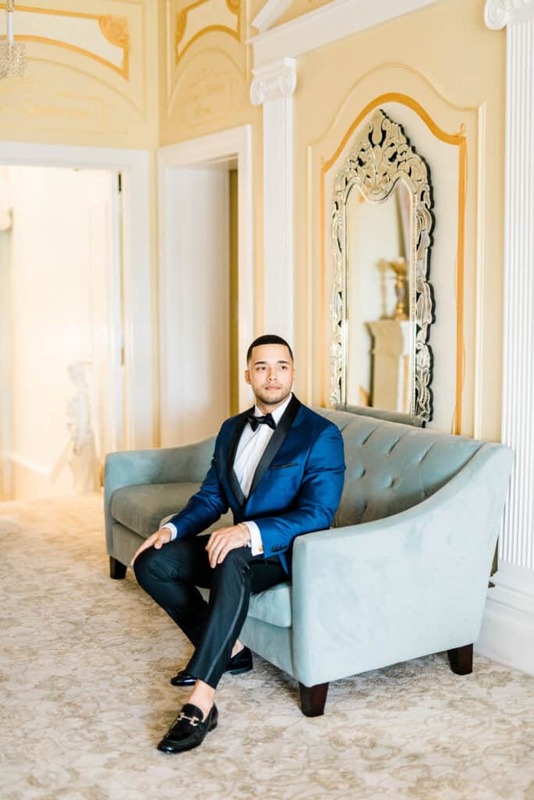 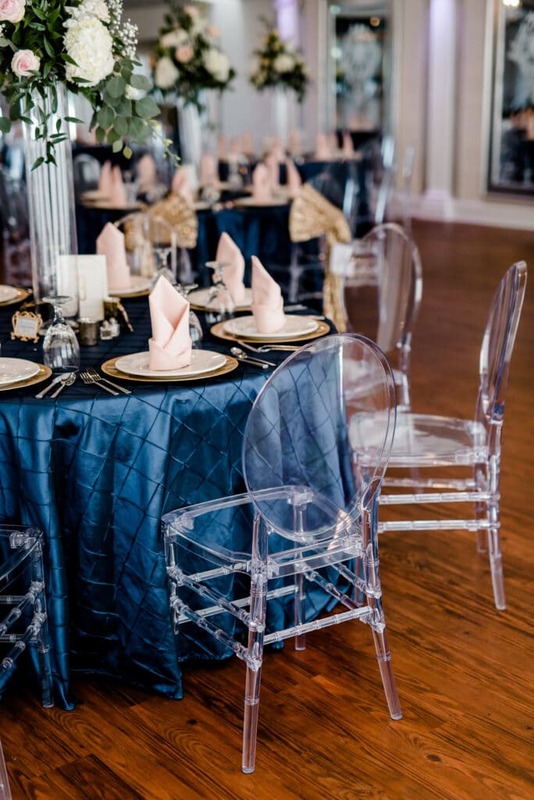 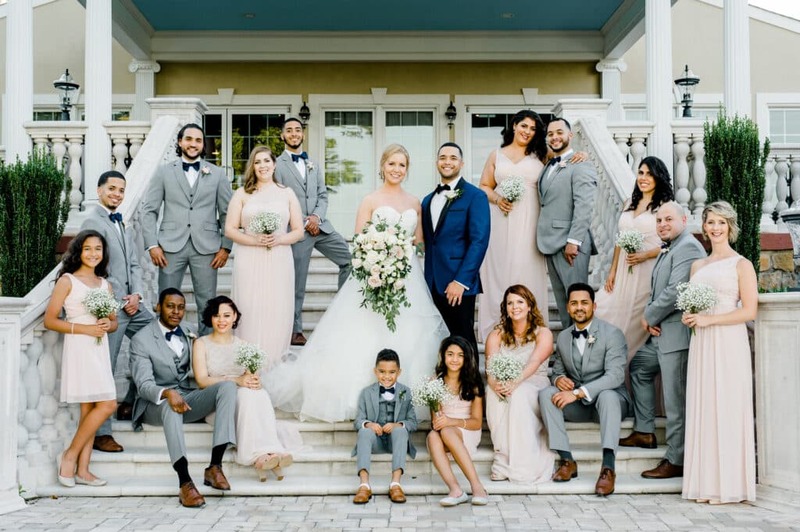 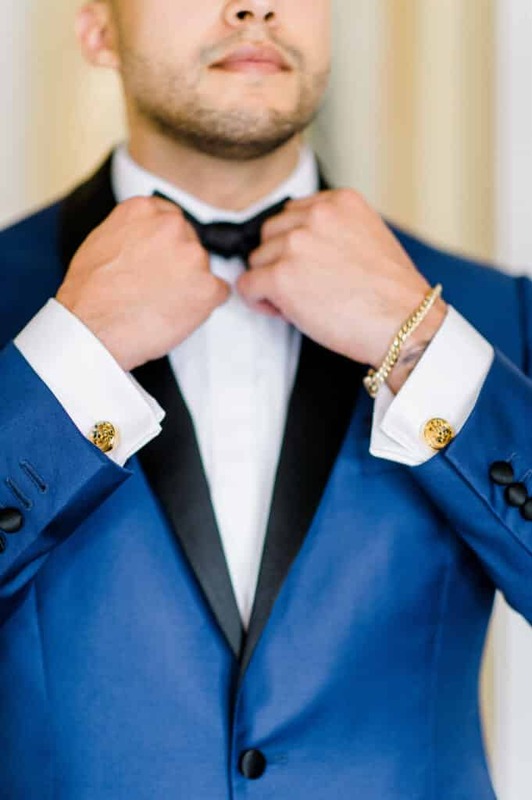 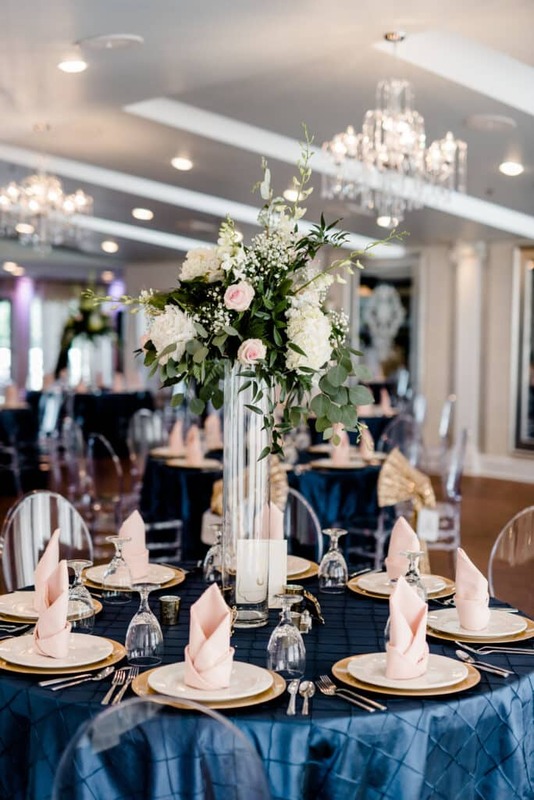 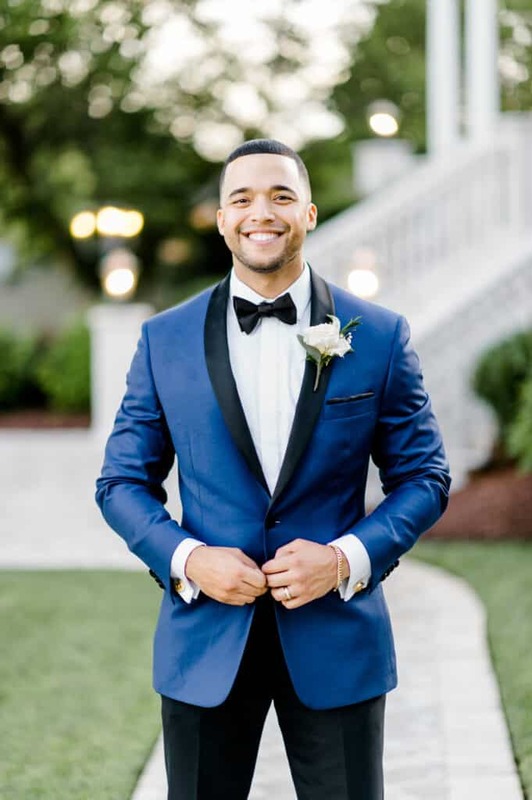 The reception was elegantly decorated in navy, blush, and gold – a perfect match to to the groomsmen and bridal party. 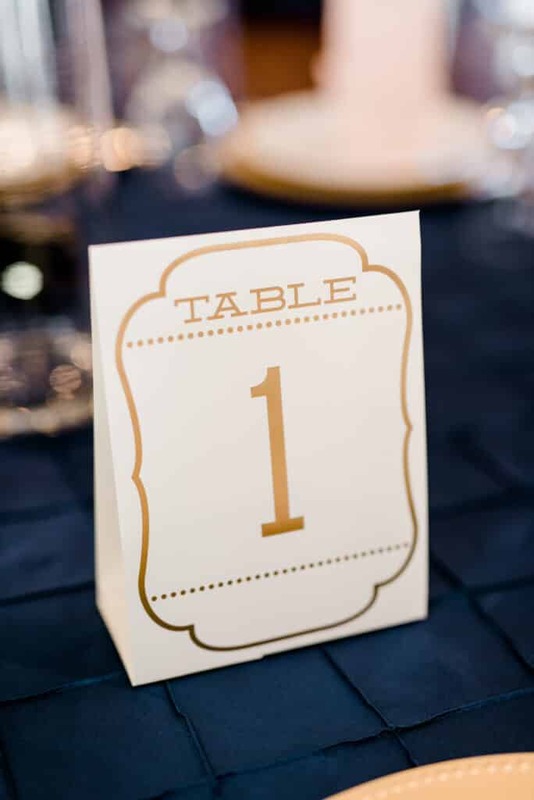 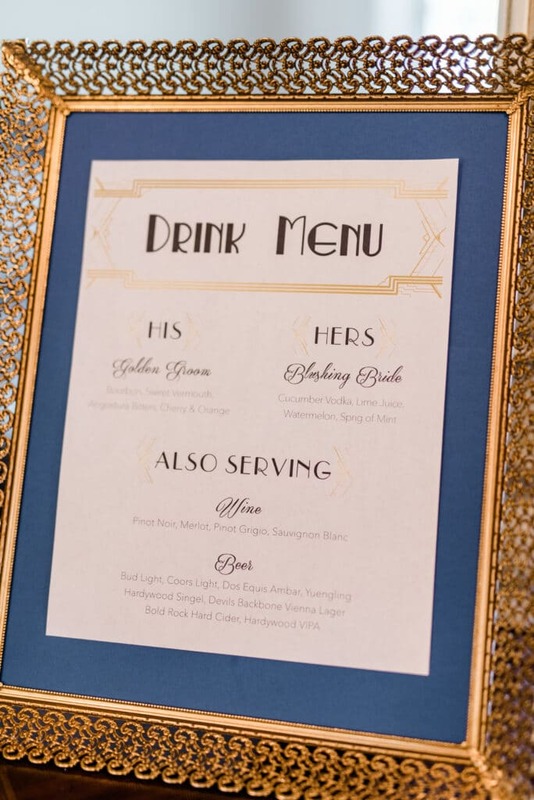 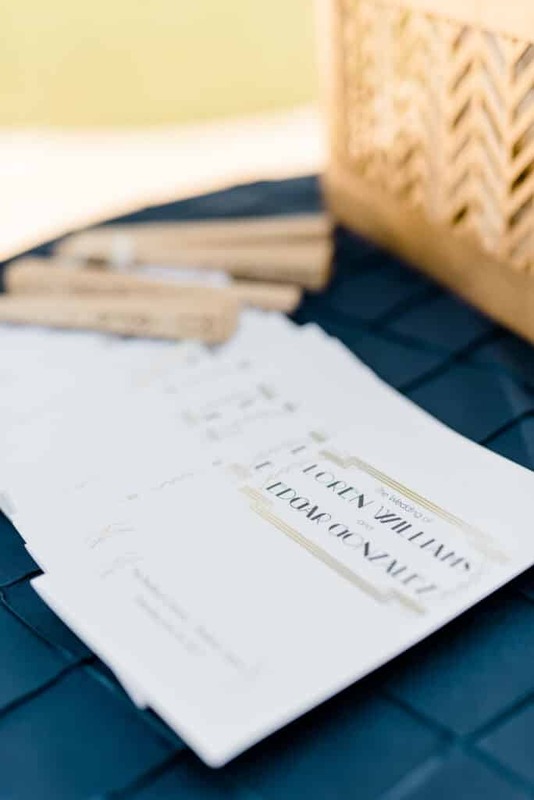 A hand-lettered seating chart in an elaborate gold frame by Scripted directed guests to their tables. 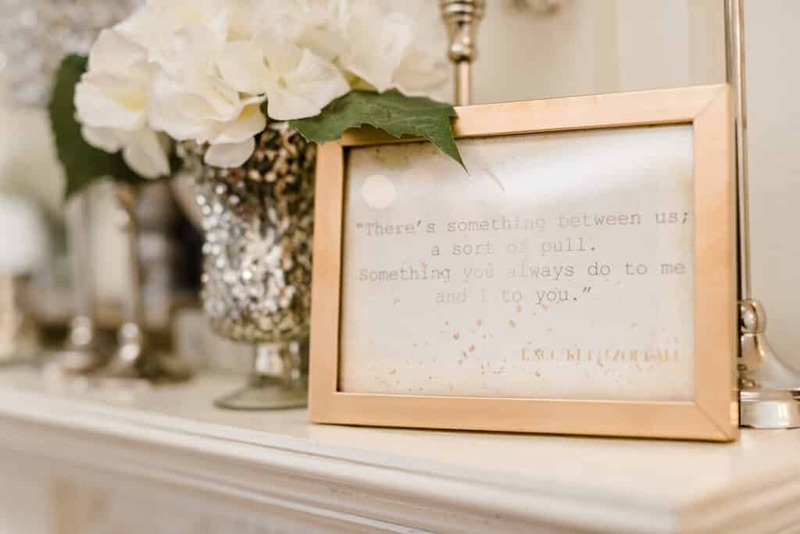 Romantic quotes from F. Scott Fitzgerald were sprinkled around the room. 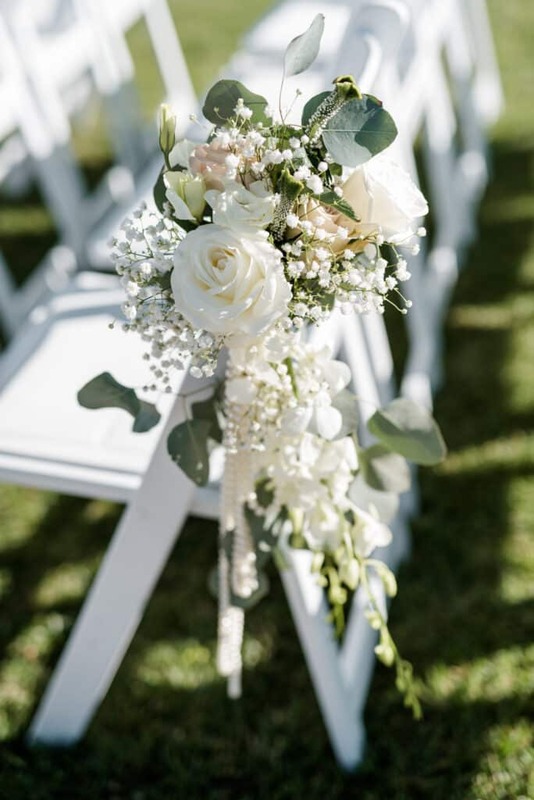 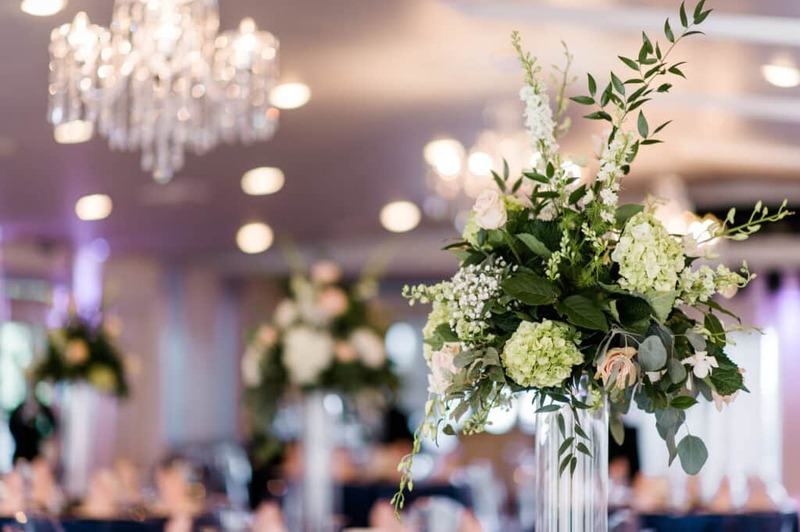 Tall floral centerpieces in clear vases were filled with stunning orchids, roses, italian ruscus, baby’s breath, and silver dollar eucalyptus from Bella Rose Floral & Designs. 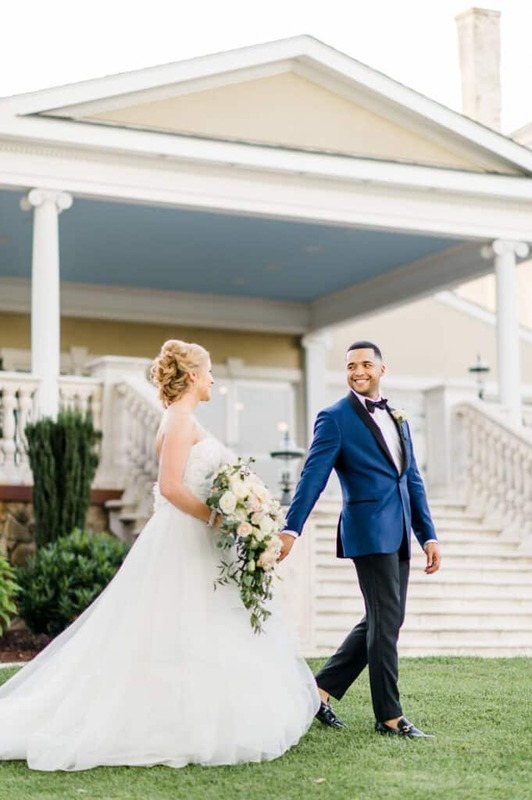 After the ceremony, Loren and Edgar stole away to the picturesque balcony overlooking the mountains to enjoy a few quiet moments together as a newly married couple. 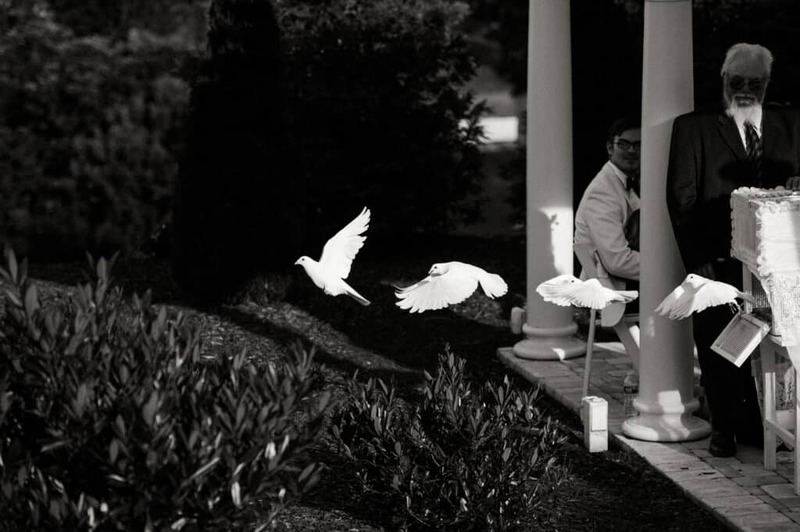 As the sun set, the pace of the music picked up. 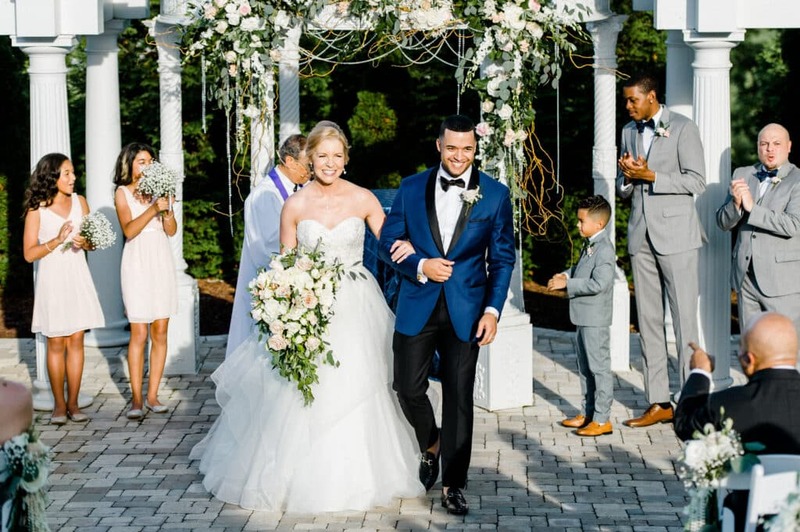 In true form to how they met, the bride and groom performed two salsa dances to entertain their guests! 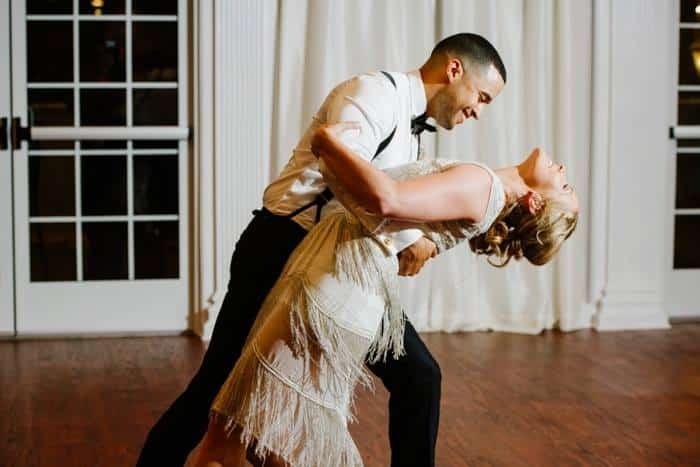 Loren changed from her bridal gown into a 1920’s style flapper dress with gold embellishments, which allowed her to move around the dance floor with ease. 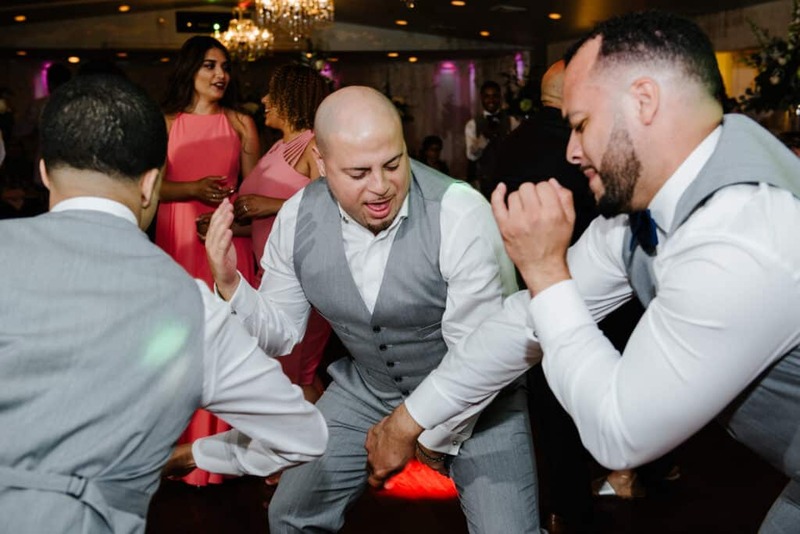 Once they warmed up the dance floor, the rest of the guests joined right in on the fun! 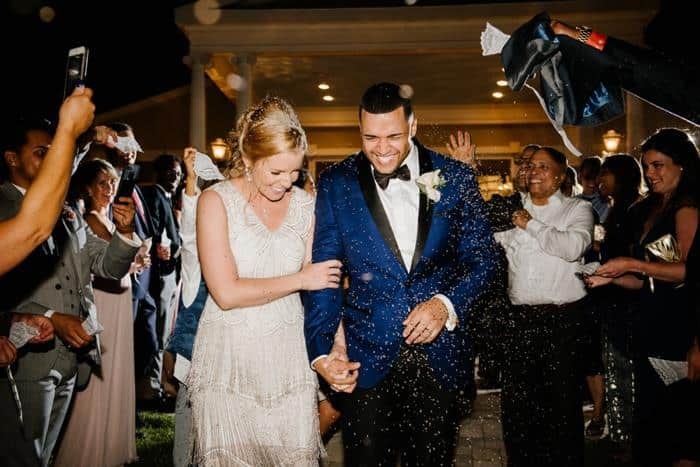 At the end of such an incredible celebration, it was time to head off on their honeymoon! 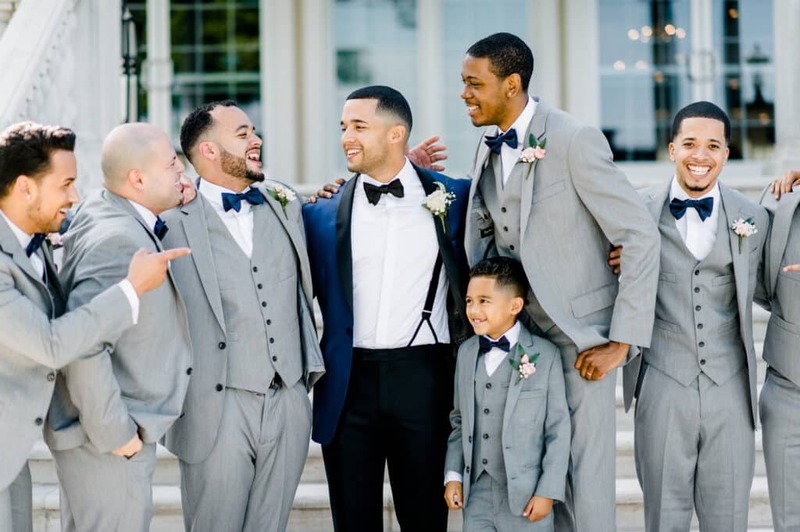 Loren and Edgar’s family and friends saw them off with an old fashioned lavender toss. 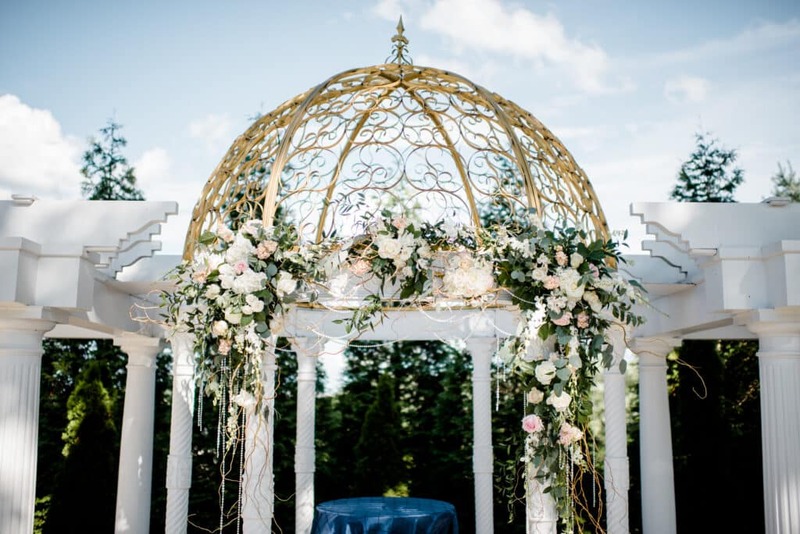 Entwined Events is so incredibly proud to have been a part of this special day. 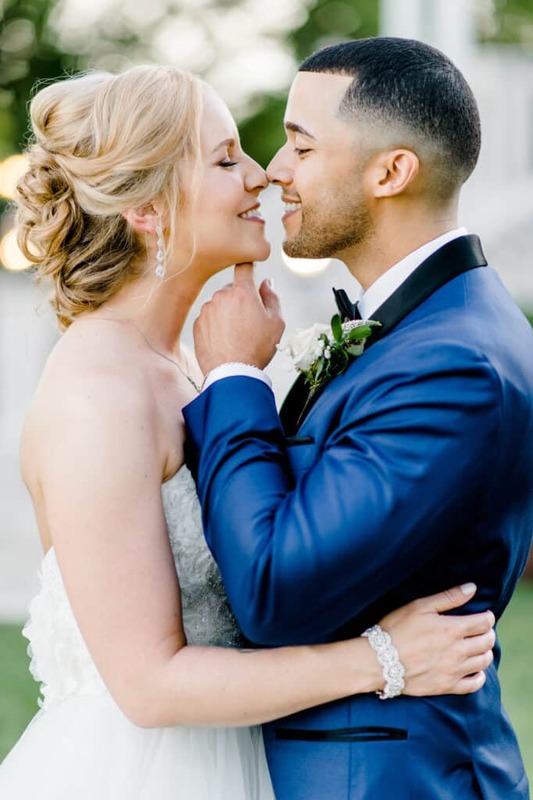 Our entire staff is so happy for this newly married couple and wish them all the best as they start their life together!